What just happened? The LVCVA’s recommendation comes as a result of a process that started in 2018 to gauge interest. After a request for proposal was issued, interviews were conducted with qualified respondents and the evaluation team ultimately decided to go with The Boring Company. The Las Vegas Convention and Visitors Authority (LVCVA) on Wednesday announced it would be recommending The Boring Company to design and build an on-property, guest transportation solution for the Las Vegas Convention Center. The proposal will be presented to the board on March 12. Assuming it is approved, a contract will be submitted for approval in June 2019 at an estimated cost of between $35 million to $55 million. 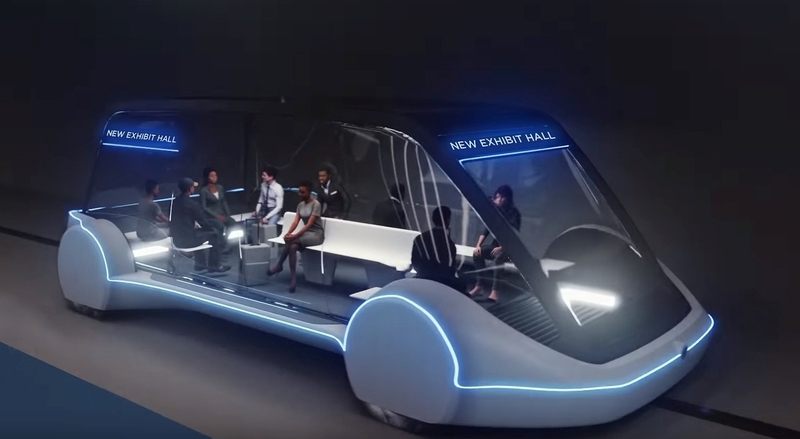 The underground people mover would help expedite foot traffic at the convention center which is currently undergoing an expansion set to be complete in time for CES 2021. At that time, the convention center will span 200 acres and have conventioneers walking nearly two miles from end-to-end. The LVCC loop also has the potential to connect to other parts of the city including resorts on the strip and McCarran International Airport and complement the existing Las Vegas Monorail.